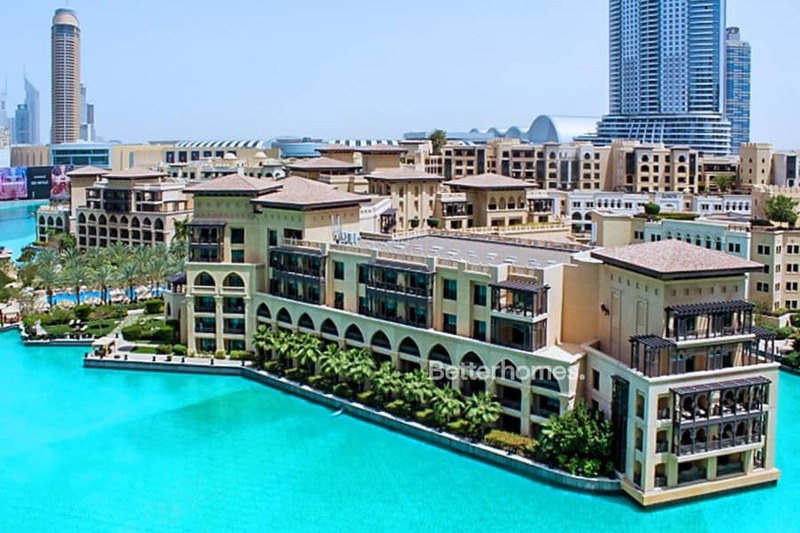 Betterhomes are delighted to offer this well presented two bedroom apartment in the sought after Burj Residences Downtown. For more information or to book an appointment to view, please contact me now. You are never far from the centre of the action when you live in Downtown, with the world’s largest shopping mall and the world’s tallest building on your doorstep. There is also a plethora of restaurants along Mohammed Bin Rashid Boulevard, the iconic Dubai Fountains and a dazzling array of five-star hotels and spas. The Dubai Mall is a shopper’s heaven, with every imaginable brand under one roof, as well as a host of other attractions including a giant aquarium and an Olympic-sized ice rink. It’s a huge draw not just for residents but also for tourists from all over the GCC and the world who come not just to shop but to marvel.